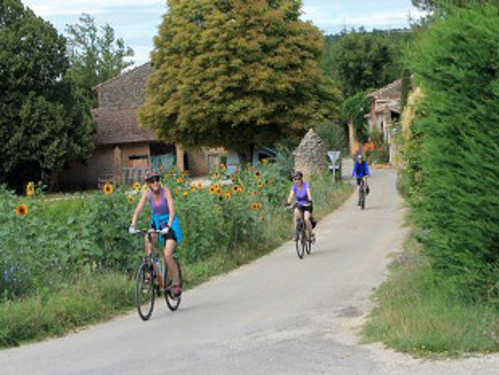 ﻿ Why Choosing Provence Cycling Holidays, self guided bike tours in the Luberon, Provence, France. VILLA-BASED TOURS - WHY CHOOSE US. 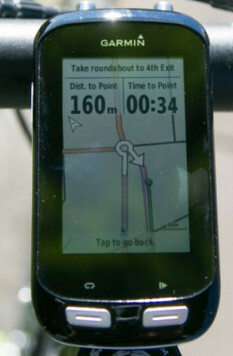 FLEXIBILTY: Do all the cycling and sightseeing you want to do, when you want to do it, and at your own pace, with our easy to use, flexible pre-programmed GPS systems and rides. We have rides loaded for all abilities and enough to keep the keenest biker busy. And, if your partner wants to do less cycling and sit by the pool or visit a sight, whilst you bike then that works too, nothing is obligatory and there are no set departure times with our tours. You can also now rent road bikes, as well as electric assistance bikes so if one or both of you are not such strong riders it can make for an easier time. 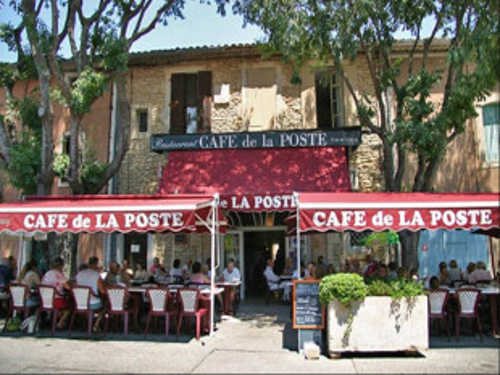 (28 € extra charge per night, including insurance - Please enquire at the time of booking). 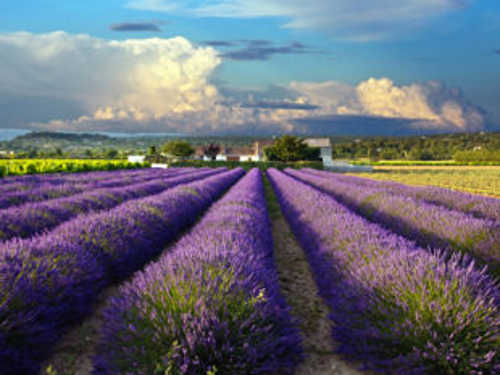 RELAX & ENJOY YOURSELF: You'll be able to combine biking & relaxation and hopefully really enjoy your stay in Provence. There's no having to pack & unpack your bags & move to a different hotel each day and no time consuming logistics. We hope you'll be more than comfortable during your stay at our well equipped new Provencal villa with its large pool, gardens & terrace . PERSONAL SCALE: We don't run mass tours, you're not just a number! Our groups are on a manageable personal scale, giving us the time to make sure you know what you are doing, and to make sure you are getting the tour that you want. Thus helping you and your family and friends spend some memorable times together. GREAT EQUIPMENT: We use quality equipment. Our aluminium Trek hybrid bikes will get the most from your efforts, keeping you comfortable in the saddle, whilst our GPS systems will guide you effortlessly around the ride and sights that you have chosen. 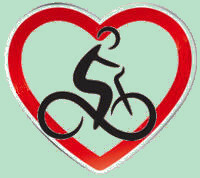 And for peace of mind if you were ever to have a rare bike problme, you know that help is just a call away. 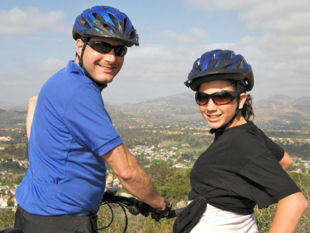 GREAT VALUE: we aim to offer honestly priced, value for money tours. If you compare what we offer (the accommodation, No of nights, bikes, location, etc...), and how we offer it (flexible GPS systems, ride directory, back up), you should find that we stand up very well to other tours. We can do this because we don't have to pay middlemen for hotels, bikes, routes etc..., these savings are passed onto you to make great prices. "Highly recommended. We will definitely be doing some more cycling holidays as a result of our great first impression (perhaps the best compliment we can give)." Richard & Annette - UK - June 10.